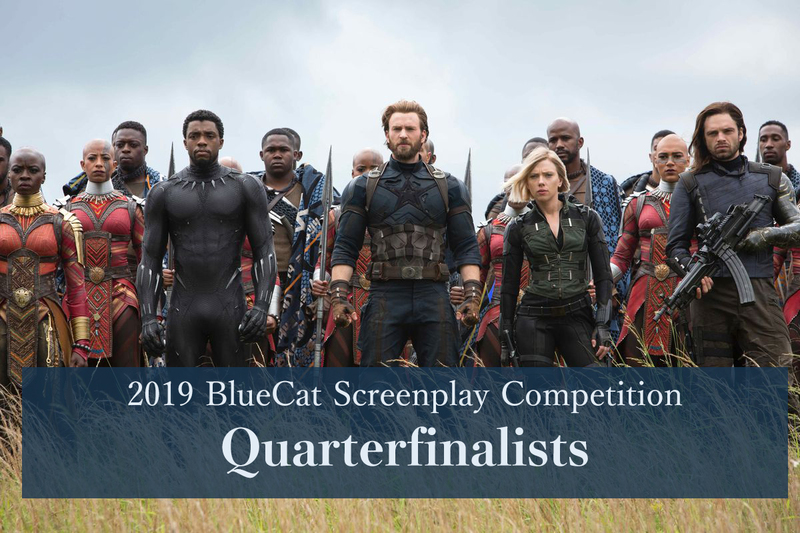 We are so excited to announce BlueCat’s 2019 Quarterfinalists! The Semifinalists will be announced on April 9th, 2019. There are 295 quarterfinalists out of a total of 2755 submissions. Yes, Chef by Todd Wiseman Jr. There are 66 quarterfinalists out of a total of 651 submissions. There are 69 quarterfinalists out of a total of 538 submissions. There are 82 quarterfinalists out of a total of 704 submissions.